I still remember getting my first Game Boy with a transparent casing back in the 90’s. It is good memory because it is a present from my parent before I went to the secondary school. Although a Game Boy Color just came into the market, the transparent Game Boy is hard to resist. Transparent or see through or clear casing electronic device looks cool. Apple also has their own iMac G3 which translucent colored plastic. Nowadays, it is hard to find a transparent device. 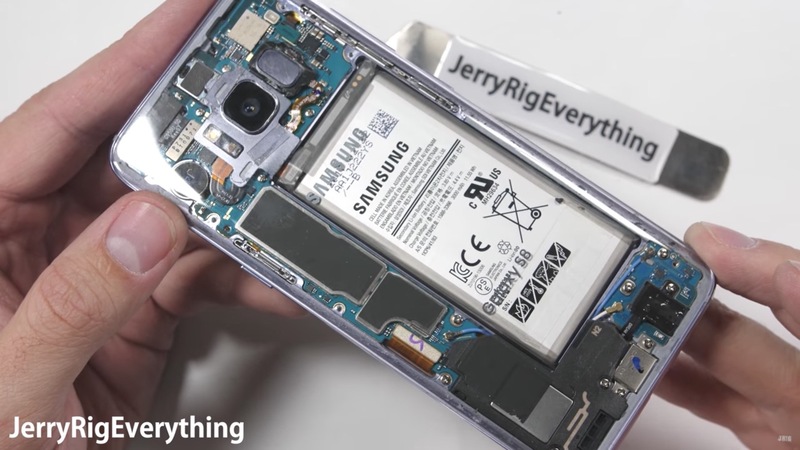 But JerryRigEverything has made his own clear casing Samsung Galaxy S8 and LG G6. 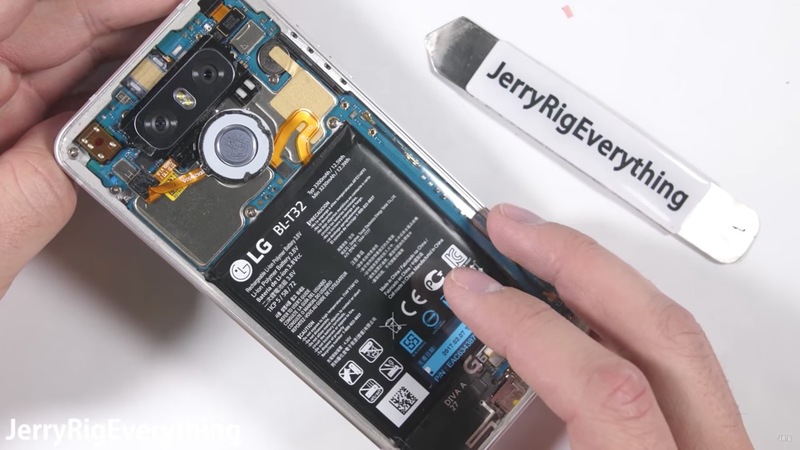 The project is possible due to the material Samsung and LG used to cover the phone. 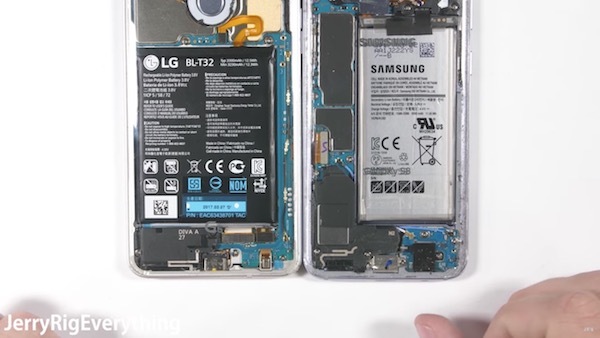 I personally prefer the wireless charging board remain inside the phone to hide the ugly battery made by Samsung and LG.